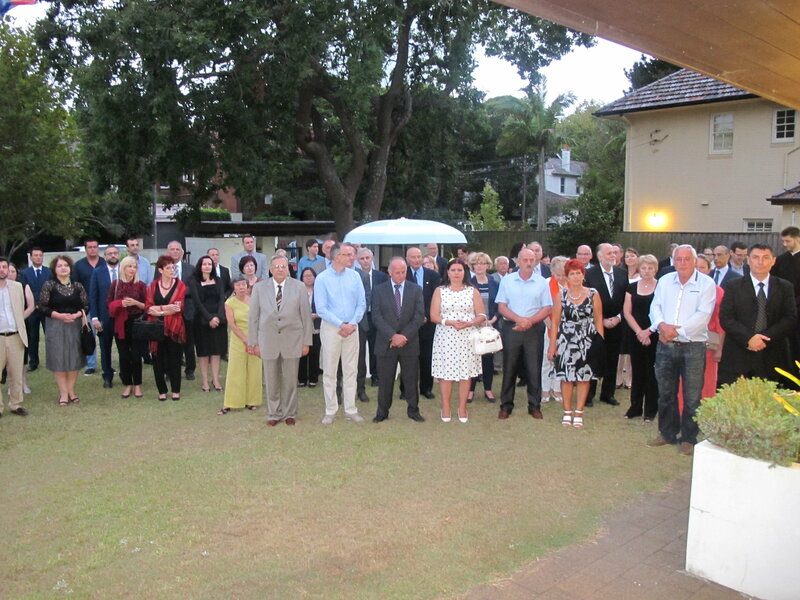 On 16/02/2016, the Consulate General of the Republic of Serbia in Sydney celebrated the Serbian Statehood Day, 15th February and the 50 year anniversary of diplomatic relations with Australia. 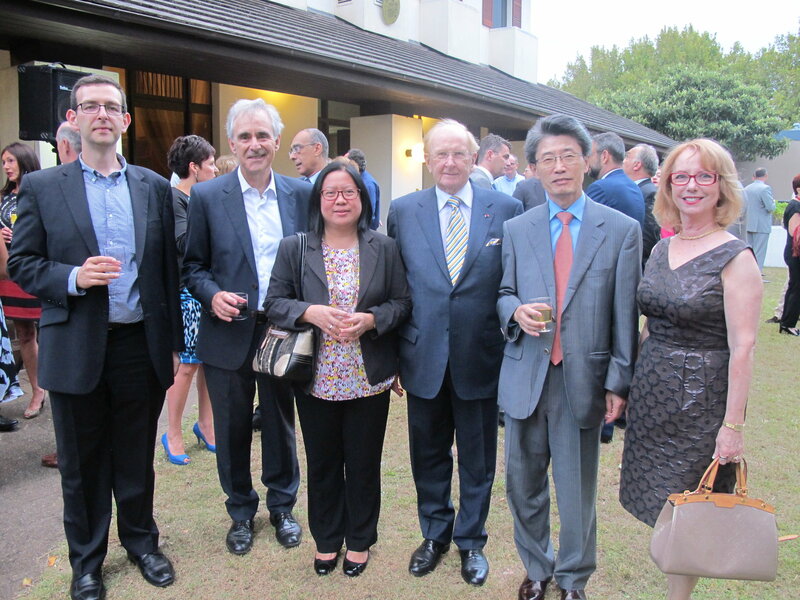 To mark the occasion, in attendance were many eminent personalities from both the public and political arena of NSW and Australia, representatives of other consular posts and missions, as well as members of the Serbian community. Particular acknowledgment goes to Mr. Miroljub Petrovic, Ambassador of the Republic of Serbia to Australia, His Grace the Right Reverend Irinej, Bishop of the Metropolitanate of Australia and New Zealand, Shayne Mallard MP representing The Premier of NSW the Hon Mike Baird and the Minister for Multiculturism the Hon John Ajaka MLC. Other guests in attendance included Bill Saravinovski, Mayor of Rockdale, Ned Mannoun, Mayor of Liverpool, as well as their deputies and Councilors, Milovan Karajcic for Fairfield, Peter Ristevski and Gus Balloot for Liverpool. Also in attendance were heads of many foreign missions or their representatives. Serbian community was represented by eminent businessmen, club presidents, the media, doctors, professors and sportsmen, who are long term friends and associates of the Consulate. After the Serbian and Australian national anthems were played, The Consul General Mr. Branko Radosevic addressed the guests with his speech. Shayne Mallard MP addressed the guests on behalf the NSW government. In honor of the National Day of Serbia, Mr. Bill Saravinovski, Mayor of Rockdale, presented Ambassador Miroljub Petrovic with the Plaque of the city of Rockdale. Serbian cultural club “St. Sava” from Sydney, as the sponsor of this year’s National day celebration, served the guests with traditional Serbian specialties. Musical duo “Pera & Pera”, who have performed at the Consulate many times before, again delighted the guests by performing traditional Serbian folk songs. The reception was held in a friendly atmosphere and enjoyed by all guests.